There is a connection between singing and literacy, for sure! Language has a rhythm and singing is one of the best ways to introduce it to young children. Musical books are my favorite for story time. Music lights up the brain and makes connections. A good musical book can bring new energy into the room. If children have wandered away during story time, a familiar song will stop even the tiniest toddlers in their tracks! They perk up. They listen. They connect. 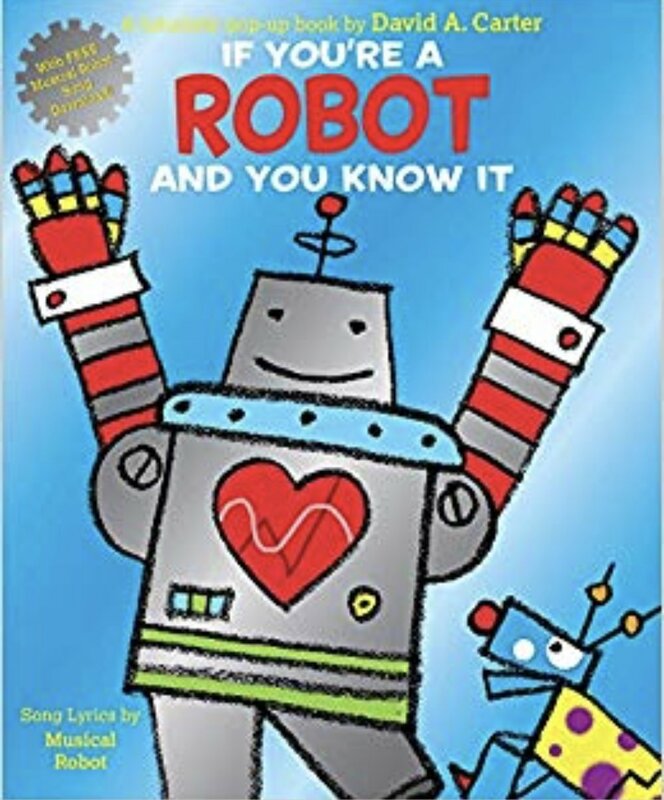 This new book, IF YOU’RE A ROBOT AND YOU KNOW IT, is an engaging remake of an old classic and is so much fun to read/sing to a group of children... and adults, too! Everyone one has fun with this one! Older Post"Every Child is an Artist."